There are just a few things in the world that are known without question to be the best of their kind. A Habano - or Havana cigar - is one of them. What is a Havana cigar? Cigars are made in countries all over the world in a variety of shapes, sizes, shades, flavours and blends. However, to a Havana cigar, certain criteria must be met. One country insists that all its handmade cigars are made exclusively using tobaccos grown within its territory. It is the country that founded the handmade cigar industry nearly two centuries ago and towers above all others for the prestige of its products. 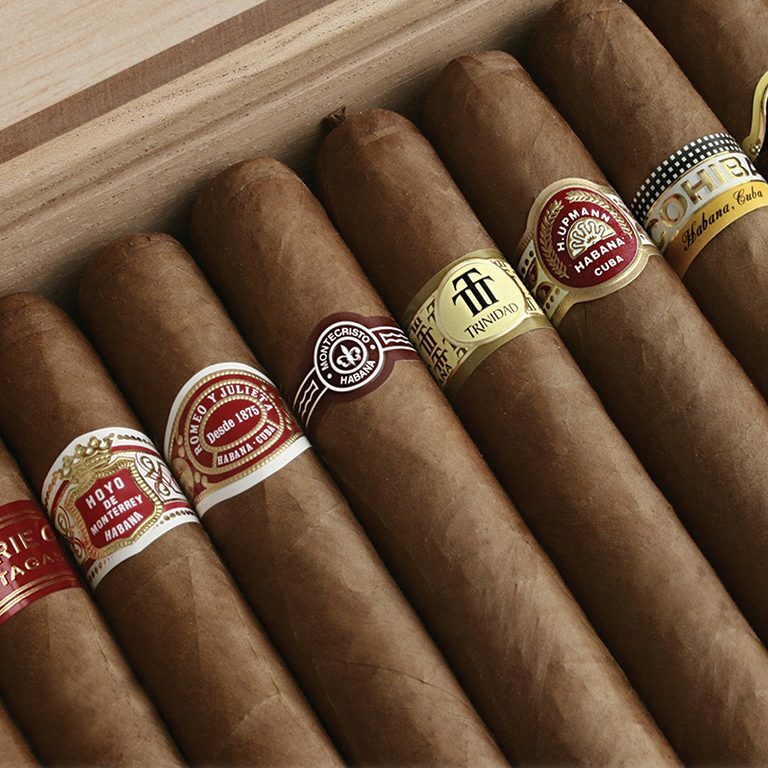 The country is Cuba and its products are known throughout the world as Habanos (Havana cigars in the UK). To earn the title of ‘Havana cigar’ it must be made by hand in Cuba using only leaves grown in one of the four designated tobacco regions on the island. It must also be produced to the exacting standards laid down by the Cuban cigar industry. At its heart, what sets a Havana apart from all others is the actual tobacco and it’s taste. Other places may have acquired Cuban skills and even Cuban seeds, but never the natural gifts of the Cuban soil and the Cuban climate. These you will find nowhere else. The term “Habanos” is a registered denomination of origin, reserved for the iconic Cuban brands that meet these strict guidelines. A Havana cigar is recognised throughout the world as a benchmark of excellence. To make a great cigar you need great tobacco and nowhere in the world grows tobacco better than Cuba. 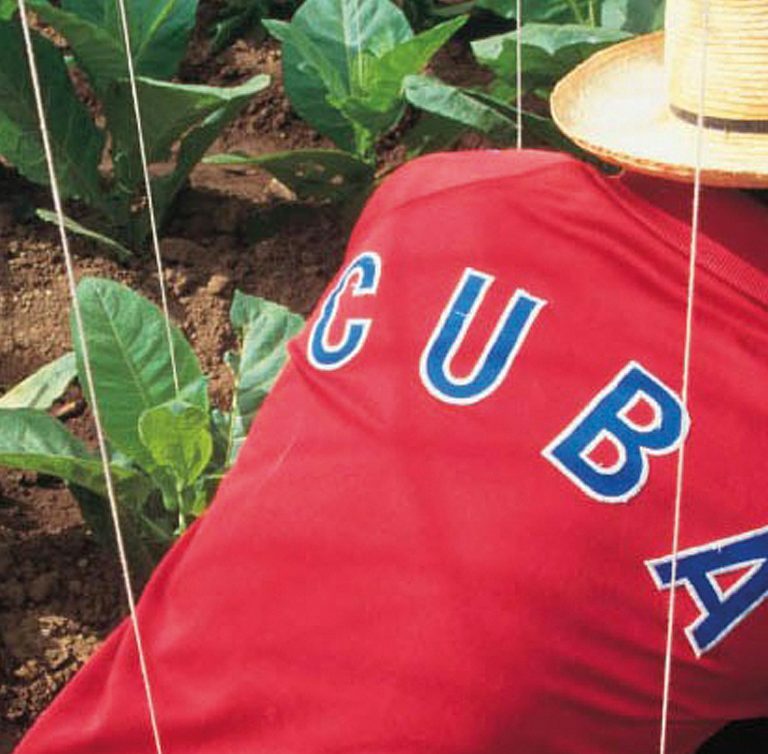 Only a small percentage of Cuba’s tobacco growing land provides leaves of the quality required to make Havana cigars. 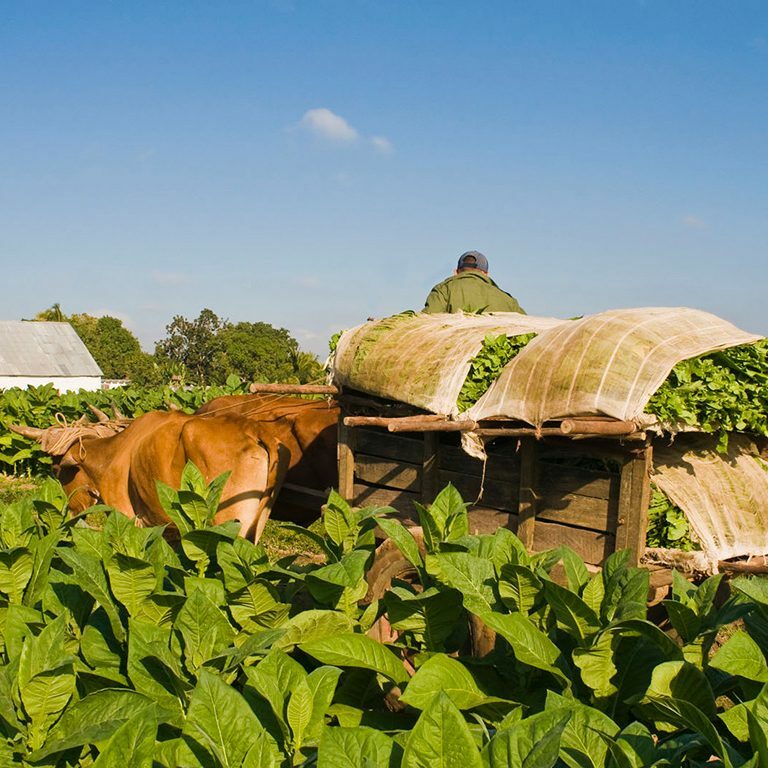 There are four main tobacco growing regions in Cuba and within just two of these, Pinar del Rio and Partido, there are a select number of zones that house districts prized above all others for the quality of their harvest. The finest of these are known as vegas de primera (first class fields) and it is on these precious acres that tobacco worthy of making Havana cigars is grown. 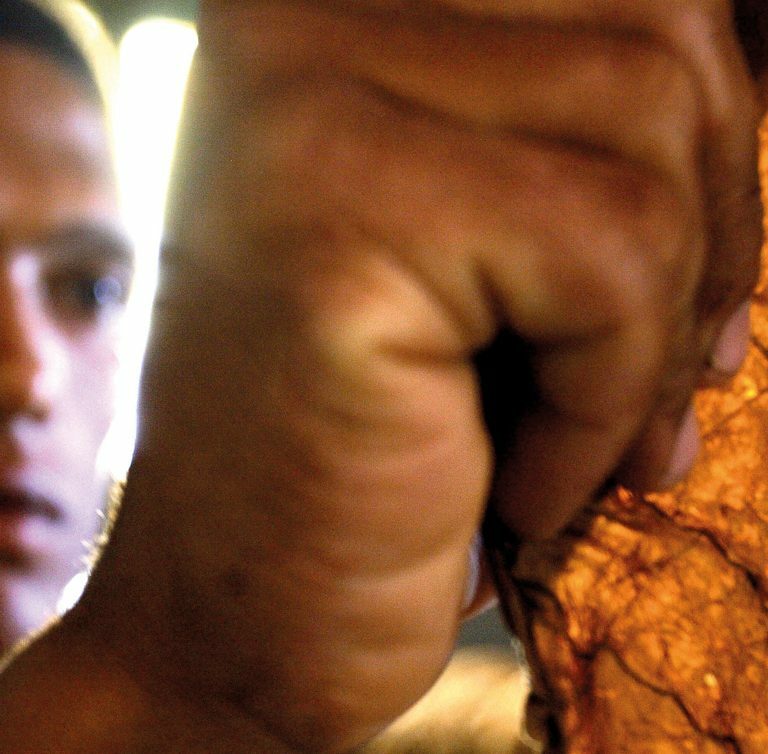 Two distinct forms of cultivation are needed to produce the different leaves required to make a Havana cigar. They are known as shade-grown and sun-grown. The shade-grown plants are entirely enclosed under canopies of cheesecloth shortly after being planted out in the fields and will go on to produce the fine wrapper leaves ultimately used to dress the outside of the cigar. Meanwhile, the full force of the Cuban sunshine helps develop the wide variety of flavours found in the leaves of sun-grown plants. Once processed they will be blended together to form the rich and complex tastes that are the hallmark of Havana cigars. The work of the veguero (farmer) on their tobacco plantation is painstaking and intense. The roots of tobacco plants thrive in the loosest possible soil so fields must be ploughed several times before they are ready. Animal traction is used to this day to avoid compacting the soil with the heavy tread of tractors. Ultimately the farmer may have charge of half a million plants during the season and to ensure a successful harvest each one must be visited over 150 times. The farmer begins preparing the land in the burning heat of June and July in readiness for the period of intense activity to come. Harvesting Cuban tobacco is labour intensive. Each leaf must be picked by hand and only two or three leaves can be taken at a time, starting from the bottom of the plant and working up. Once the lower leaves have been removed from the first plant, the farmer will move to the next and repeat the process. By the time each plant has been visited, seven days or so will have passed. He then returns to the first to pick the next level of leaves and start the process again. It takes around 30 days to harvest a single plant. This method of harvesting accentuates the natural difference between the older, less flavoursome leaves at the bottom of the plant and the younger, more potent leaves at the top. These differences will be key later on when deciding the final use for each leaf in the making of a Havana cigar. Immediately after harvesting the leaves are taken to a curing barn (casa de tabaco). Here the fresh green leaves of the field are sewn into pairs and hung over poles to lose their natural moisture. Here they begin to assume the famous golden brown of Havana cigars which takes several weeks. After curing all leaves must be fermented. The number of fermentations and the length of time needed depends on the classification of the leaf. Whilst the thinner more delicate wrappers only need a single fermentation lasting 20 or so days, some of the thicker more oil-rich and fuller flavoured leaves will be fermented three times, the longest of which lasts for 90 days. During this period of preparation all of the leaves except the wrappers are stripped of the lower section of the central vein. The leaves are now ready for ageing in bales. Depending on the natural characteristics (and formal classification) the ageing will last for anything from six months to over two years. Once the precious leaves have come of age they are ready to be transformed. It is a remarkable feature of Cuban tobacco that a relatively small acreage (the vegas de primeras) can produce such a wide range of flavours from area to area, plantation to plantation and field to field. Literally the tobacco grown on one side of the road in Pinar del Rio can taste completely different from tobacco grown on the other. In the world famous cigar factories of Cuba, the responsibility for ensuring the use of the correct blend for each brand falls to the Master Blenders (Maestros Ligadores). They pass the recipe down to the blending department which weighs out the various classifications of tobacco into batches, ready for the cigar rollers at the start of each day. The quantities and classifications will vary depending on what cigars are being made. Havana cigars are made entirely by hand by skilled cigar rollers using methods virtually unchanged for centuries. There are a number of steps that must be taken to ensure the cigar looks appealing, burns evenly, has the correct blend and is well constructed. First the roller lays out two or three ‘binder’ leaves onto their bench. These will be used for construction and also to ensure an even burn. Next the filler leaves are gathered together, strictly adhering to the Master Blender’s recipe, and formed into the ‘bunch’. 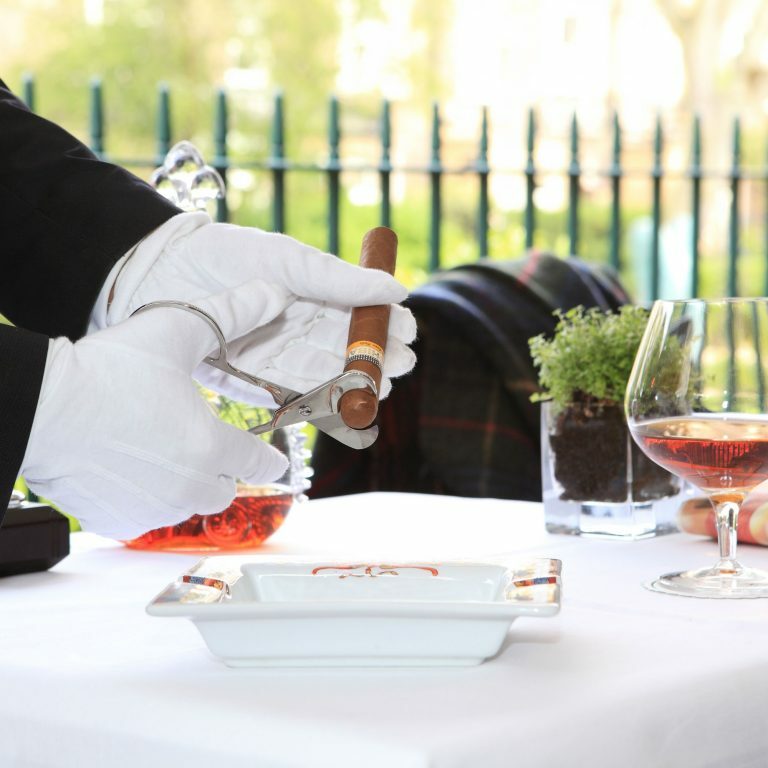 The attention to detail is such that not only are the richer, stronger-flavoured, slower burning leaves always positioned in the middle but all of the filler leaves are placed pointing in the same direction with the lighter-flavoured tips forming the open ended foot of the cigar and the more robust stem-end of the leaf at the head. This allows the flavour of the cigar to intensify and develop as it is smoked. The bunches are then placed into a press for around 30 minutes where its shape is set. After this they are taken to be draw-tested on machines specially designed for this task. 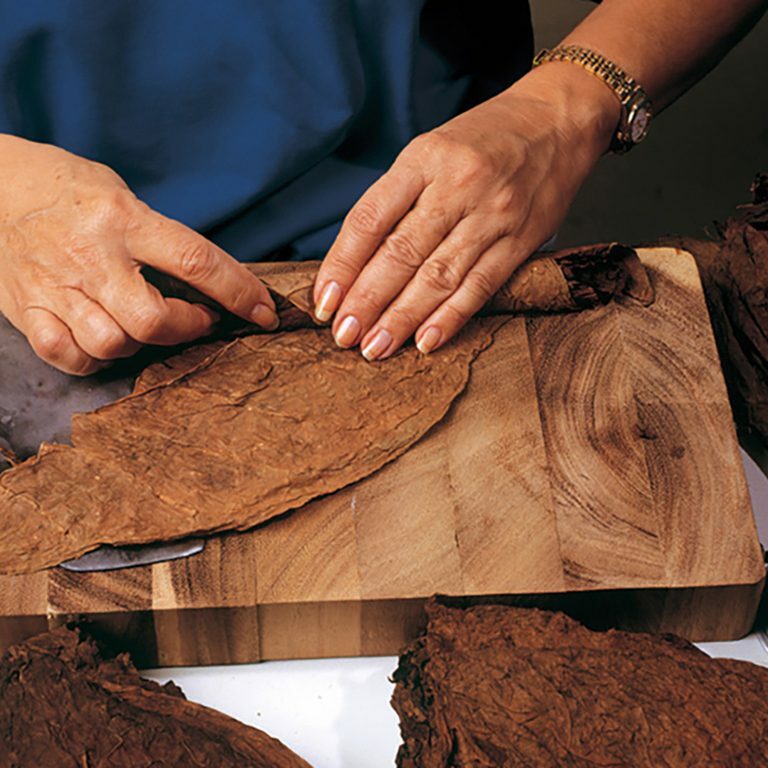 The bunch is then returned to the roller to apply the wrapper and then finally the cap is placed onto the head of the cigar. Once the cigar has been made it must undergo several more steps including quality control, colour grading, banding and boxing before they are finally ready to leave Havana, more than three years after the oldest leaves were harvested. There are 25 different Havana cigar brands and well over 300 different Havana cigars to choose from in the UK. It is over 200 years since the first cigar trademark was registered in Cuba. In that time countless brands have come and gone, reflecting the rich and colourful history of Havana cigars that is unrivaled anywhere else in the world. The oldest brand still in production, Por Larrañaga, dates back to 1834 and the youngest, San Cristobal de la Habana, was launched in 1999. Each of the 25 different brands imported into the UK has a unique history, but also an individual flavour and character waiting to be discovered. 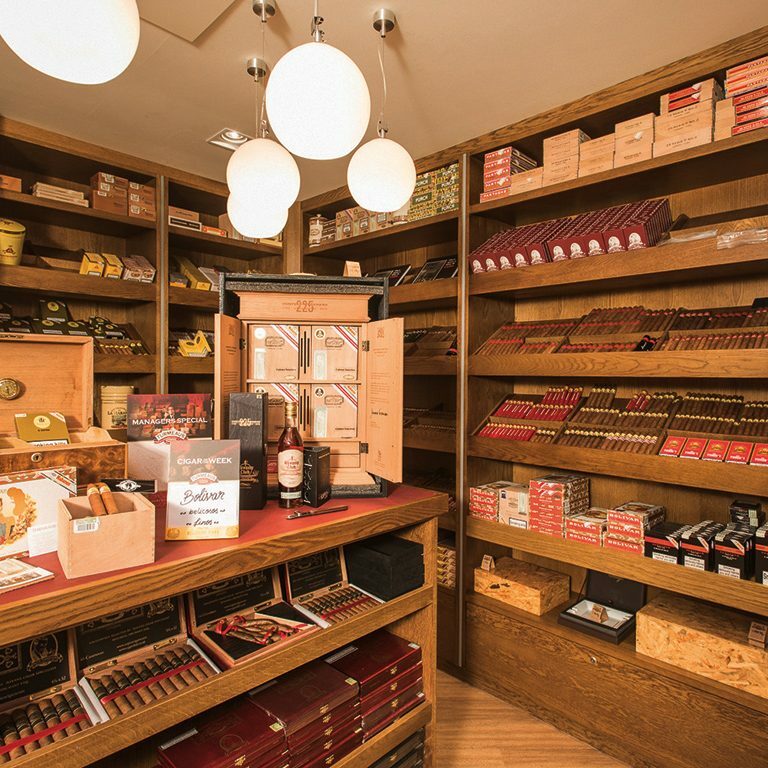 With over 300 different options to chose from there is a cigar suitable for every palate and every occasion. It is the task of the master blenders (maestros ligadores) to ensure that each brand consistently delivers its own distinct, signature flavour. Havana cigar brands can be broadly categorised into five main flavour classifications (Full, Medium to Full, Medium, Light to Medium and Light). However, even brands sharing the same flavour ranking will have significant differences in taste due to the specific blend of filler leaves and the plantation from which they have been harvested. It is also worth bearing in mind that the flavour classification of a cigar is not intended to be as precise as, for example, the alcohol content listed on a bottle of whisky; it is far more subjective and open for debate. The shortest Havana cigar measures just 3 ½” (90mm) in length while the longest is over 9 inches (230mm), with a multitude of options in between. These different sizes and shapes greatly affect the smoking experience. Longer cigars allow the smoke to cool as it travels to the palate while shorter cigars deliver a hotter, more intense flavour from the start. Thinner Havana cigars burn more quickly and due to the narrow aperture, deliver more concentrated flavours on the tongue, giving a sharper taste. The blender compensates for this effect to some extent by omitting the powerful ligero leaf from some thinner sizes. Heavy ring gauge Havanas burn more slowly and deliver a large volume of ’rounder’ smoke that drenches the palate with a full mixture of flavours. Newcomers are advised to start with something small with a light blend and explore the various brands and sizes from there. If unsure always ask for advice from your local Havana Cigar Specialist. To view the full range of Havana brands and sizes currently available in the UK please click here. Considering the care and attention that the leaves used in the making of a Havana cigar have received and the years they have been allowed to mature, it is fair to ask that the final part of the preparation is unhurried. Even the most experienced cigar smoker takes a few minutes carrying out these tasks. It is important not to rush and to do a thorough job when preparing a cigar for smoking. The aim when cutting a cigar is to create an aperture at the head of the cigar broad enough to ensure an unobstructed draw while retaining enough of the cap to prevent the cigar unravelling. There are several different methods of cutting a cigar and several different tools available to help with the job. The most popular type of cut is known as a ‘straight cut’ and is made using a single or double bladed guillotine or cigar scissors. When using one of these cutters ensure that you make the incision on the “shoulders” of the cigar. This will leave the bottom of the cap intact. On Figurados (cigars that are tapered at the head) the cut should be about 3mm in from the pointed end. Simply place the cigar into the cutter and once you have the correct positioning be firm and decisive when making the cut. Always try to cut the cigar as straight as possible, for the sake of appearance. The two other main types of cutter are the punch cutter (also known as a plug or bullet cutter) and the V-cutter. The punch has a circular blade and cuts a round hole out of the top of the cap, but cannot be used to cut figurados or double figurados. The V-cutter cuts a V shaped wedge into the cap but the blade of these cutters must be very sharp in order to avoid tearing the wrapper leaf. Never pierce the cap with a match, cocktail stick or a toothpick. This compresses the tobacco inside the cigar and impedes the draw. Also, the hole will be too small so oil and tar may form around the edge. This can be bitter and unpleasant to taste. When lighting a cigar it is important to use an odourless flame such as a butane gas lighter, match or cedar spill. Never use a candle or petrol lighter as they will taint the taste of the cigar. Also, never remove the band before lighting as to do so risks damaging the delicate wrapper leaf. Let the tip of the flame play across the foot of the cigar whilst rotating between your thumb and forefinger until it is evenly lit. This may take a minute or two to complete. It is perfectly acceptable to place the cigar in your mouth when lighting a cigar for yourself. Firstly, always remember that the satisfaction taken from a cigar is found in its flavours and aromas, so do not inhale the smoke, it is not a cigarette. Gently draw the smoke into your mouth and allow it to play across your palate. Relax and savour the subtle flavours and aromas of the tobaccos in the blend. A Havana cigar should be smoked slowly. It should be sipped rather than gulped or it may overheat. This can affect the evenness of the burn and harm the flavour. Allow the ash to build, rather than tapping it constantly. The ash also insulates the ember and allows it to burn at a slightly lower temperature, giving a cooler smoke. If the cigar goes out it is acceptable to relight it, but remember to clean the end of any excess ash first, otherwise it can be a struggle to reignite. It is best to do this within an hour or so of it going out. When finished, do not stub the cigar out. Lay it to rest in an ashtray and let it die with dignity. Keeping Havana cigars in the correct conditions is essential. To enjoy Havana cigars at their full potential they must be stored and maintained in correct conditions. Like exceptional wines they can develop and improve over many years and so storing them correctly is vital, even if over a relatively short period of time. A dry cigar may burn too readily and taste harsh and hot when smoked. It will also be extremely brittle and susceptible to damage. The natural oils contained in the leaves will dissipate over time and so, even if the cigar is revived, it will leave a bland and tasteless smoking experience. Conversely a cigar that is exposed to too much moisture risks the filler leaves expanding and splitting the outer wrapper. It also will burn unevenly and be difficult to keep alight. Cigars kept in excessively humidified conditions can also result in a diluted or muddled taste. The ideal conditions to store Havana cigars are between 16°c and 18°c and in a relative humidity of 65-70% and the units used to store Havana cigars correctly are known as humidors. These can be anything from a small desk-top box for about 10 cigars, to a walk-in room storing several hundred. Check your cigars regularly to ensure they are not too wet or too dry. Let the cigars tell you when to water the humidor by gently squeezing them between your thumb and forefinger. Cigars in ideal condition should be firm yet springy. It is possible to monitor the humidity levels in your humidor using a hygrometer. However, many smokers insist that the old fashioned method of testing cigars by hand is still the most reliable. In the absence of a humidor, tubed cigars are a good option as they maintain their condition for longer. However, upon request all Havana Cigar Specialists will be able to provide a temporary solution for storing cigars for enjoyment at a later date.